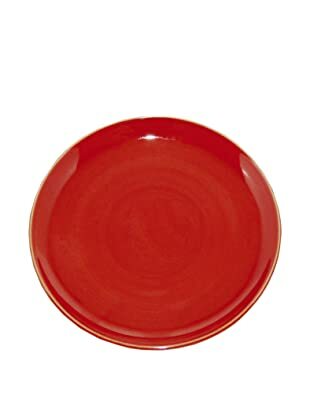 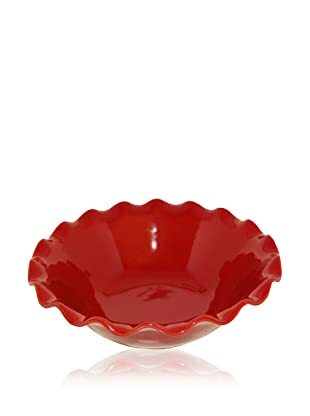 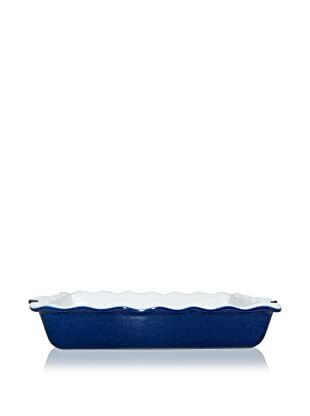 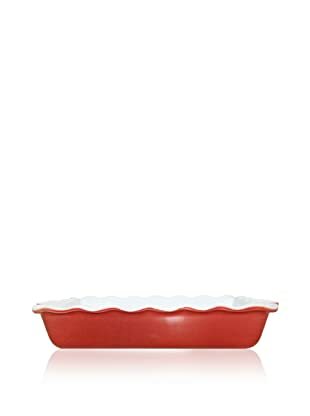 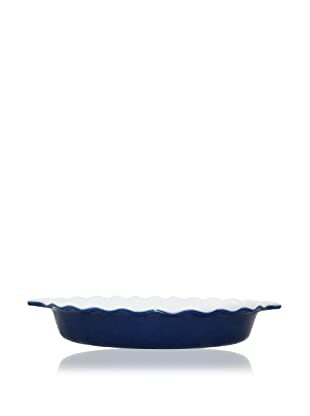 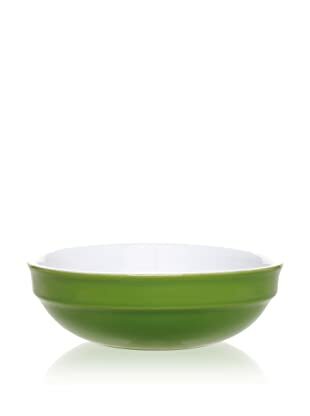 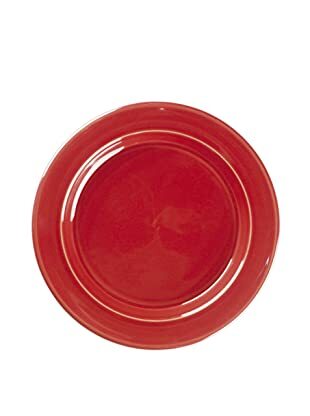 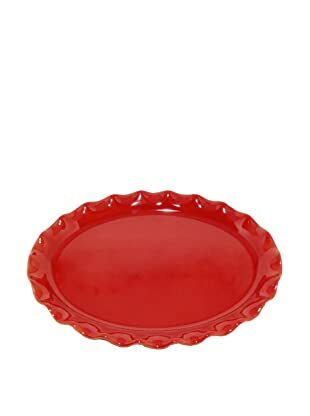 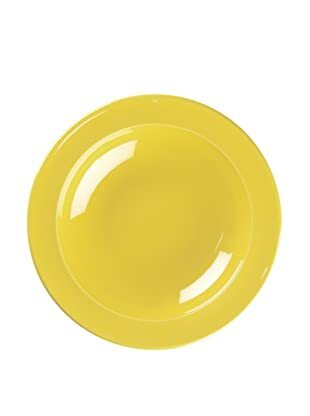 Founded in 1850, and located in Marcigny, a small town in the province of Burgundy, France, Emile Henry has established a worldwide reputation for manufacturing the finest quality ceramic ovenware as well as gourmet cooking and bakeware products. 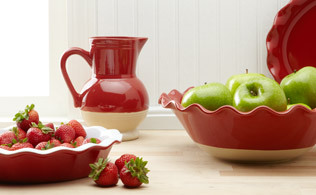 Still owned and operated by the Henry family, the company crafts all of their pieces from Burgundy clay using their proprietary Ceradon® state-of-the-art manufacturing process. 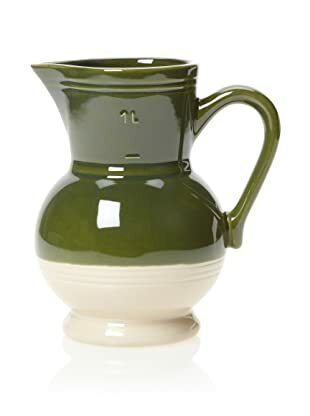 Emile Henry Pitcher, Olive/Cream, 1-Qt. 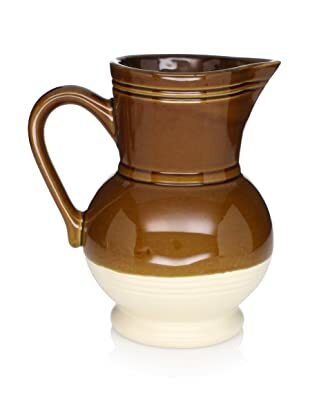 Emile Henry Pitcher, Caramel, 1-Qt. 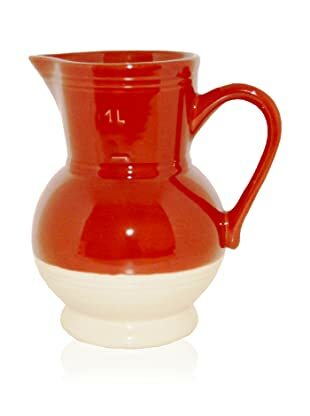 Emile Henry Pitcher, Pommaterra, 1-Qt. 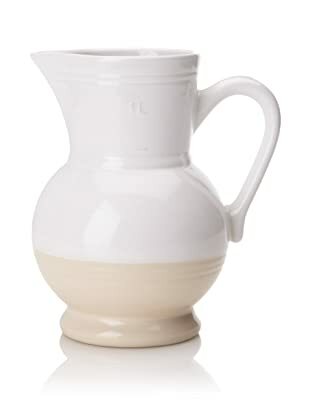 Emile Henry Pitcher, Nougat, 1-Qt.